“Batavia Arrack” is the “Rum of Indonesia”. 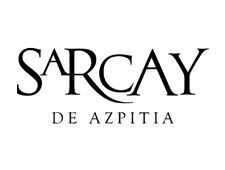 The word “Arrack” is probably of Arabic origin. It means “condensation”, a reference to the process of distillation. 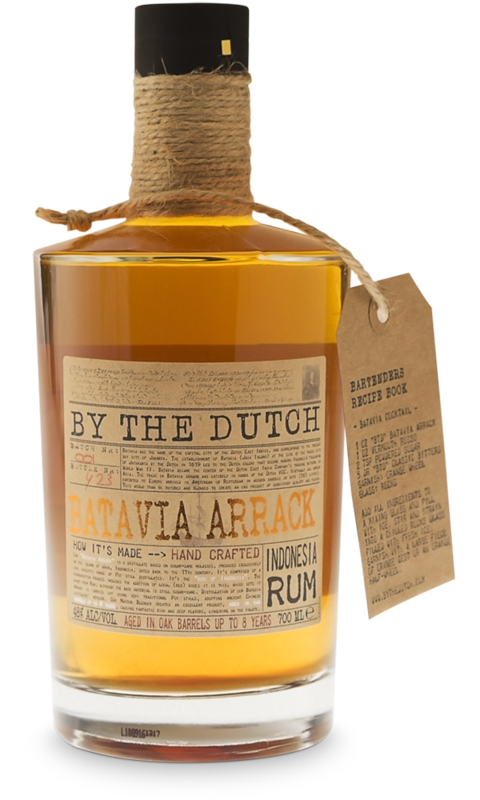 From the history “Dutch” trading companies always used the term “Batavia Arrack” for this Indonesian Rum. 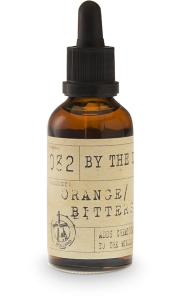 Batavia Arrack is comprised of a very specific range of Pot still distillates. The fermentation process includes the addition of local (red) rice; it is this, which sets it apart from Rum, although the base material is still sugar-cane. 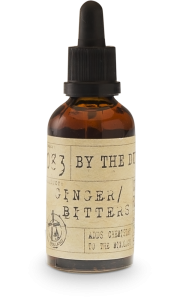 The distillation is carried out using very traditional Pot stills, adopting ancient Chinese distillers’ methods. 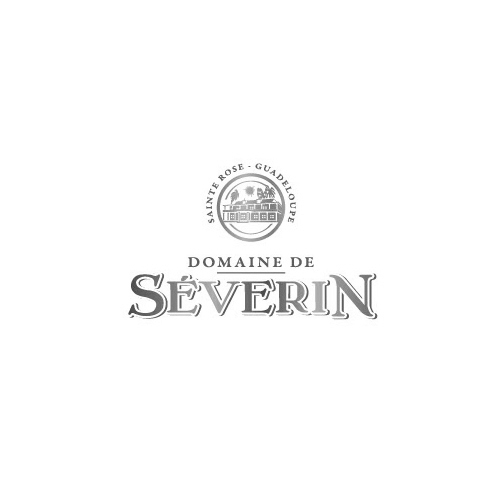 It has aged in oak barrels up to 8 years resulting in fantastic rich and deep flavors, lingering on the palate. 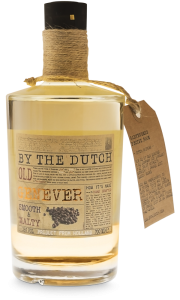 Batavia Arrack is blended and stored in Amsterdam. Batavia Arrack is represented in an aesthetic bottle with detailed labels on it. The colour is golden amber.